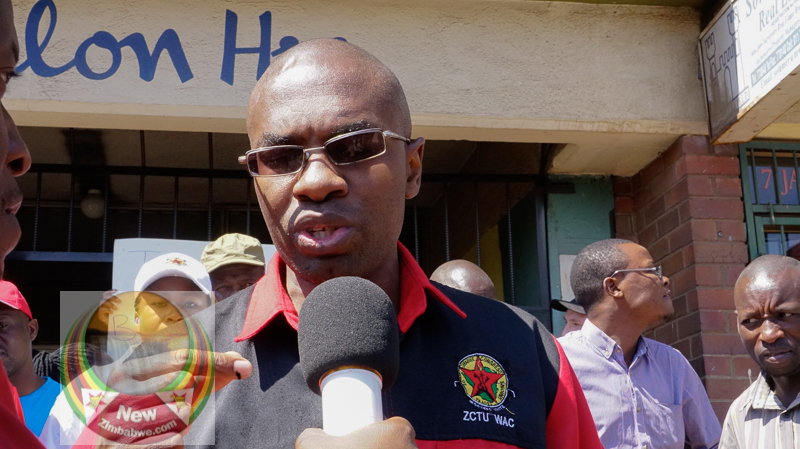 SIX Zimbabwe Congress of Trade Union (ZCTU) leaders charged with trying to incite public violence have challenged their arrest before a Harare magistrate saying they did not do anything criminal. 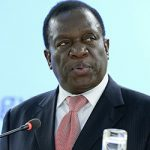 ZCTU president Peter Mutasa, secretary general Japhet Moyo, as well as top officials Simon Mutasa, Ezekiel Matema, Munashe Chirovamari, Benice Maluleke and Priscilla John opposed placement on remand saying the State’s allegations were baseless. Defence lawyer Alec Muchadehama said his clients intended to conduct peaceful demonstrations which is why they approached the courts for an order allowing the protest to proceed. He added that disturbing the free movement of people – one of the allegations raised by prosecutors – does not constitute violence. “How can seven people disturb free movement of more than 100 people? “The irony is that on the day the accused persons were arrested, there were more police officers around the accused person’s workplace so there is no way they would have done what they are accused of,” said Muchadehama. 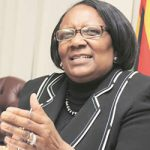 However, the State represented by Charles Muchemwa opposed the application on the basis that it has no merit. Muchemwa argued that the accused persons were properly charged, and the allegations establish a reasonable suspicion that an offence was about to be committed. “There is evidence linking them to the offence in the form of the placards that were recovered which had various inscriptions,” Muchemwa said. “The issues that the defence raise are triable issues which must be raised in a full trial because of that there is no justification in removing the accused persons from remand,” he added. The unionists are accused of participating in a gathering with intent to promote public violence. 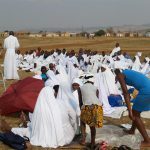 They were seized by police last Thursday after they gathered near ZCTU offices intending to demonstrate against the imposition of a 2 percent tax on all electronic transfers by Finance Minister, Mthuli Ncube some two weeks ago, among other reasons. They were arrested after they had insisted on proceeding with countrywide demonstrations which had been banned by police days earlier. 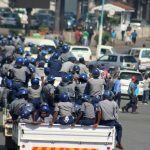 Police cited a blanket ban on public gatherings because of the current cholera which claimed more than 50 lives across the country. The firebrand labour group is adamant that it was improper for authorities to deny them their constitutionally guaranteed right to express themselves peacefully. 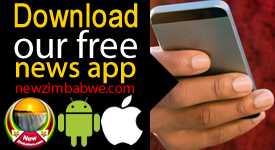 Harare magistrate Rumbidzai Mugwagwa remanded the case to November 5.